A new lawsuit alleges that proponents of Bitcoin Cash ABC – one of two competing iterations of the bitcoin cash cryptocurrency that split off during a hard fork last month – illegally manipulated the market, damaging investors as a result. This checkpoint also centralized the market, the suit claims. Finally, the suit alleges that Jesse Powell and Kraken impacted the price by designating the Bitcoin ABC chain as bitcoin cash, and granting it the “BCH” ticker. The defendants colluded to take control of bitcoin cash, the lawsuit claims. As such, UnitedCorp is looking for restitution and damages, along with legal fees. 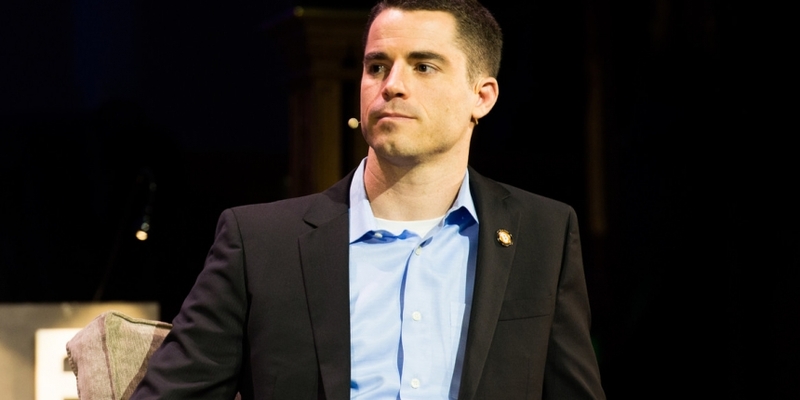 Roger Ver, bitcoin.com, Bitmain, Jihan Wu and Shammah Chancellor did not respond to requests for comment by press time. Jason Cox could not be reached for comment. The lawsuit is seeking a jury trial over the claims.